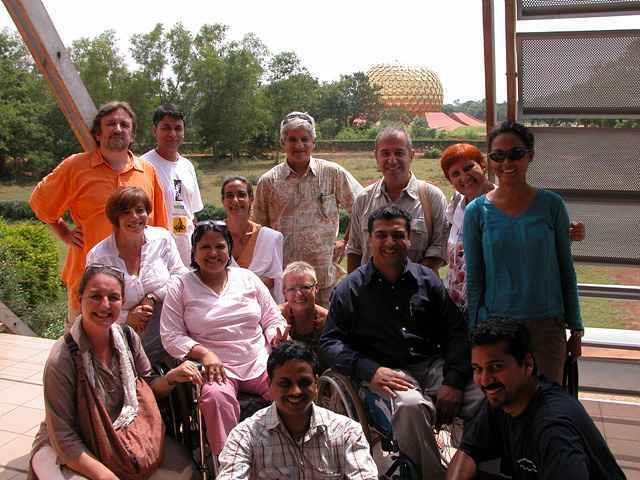 Character: We aim to create a barrier-free environment, for everyone in Auroville, including people with various disabilities, a place of equal access. 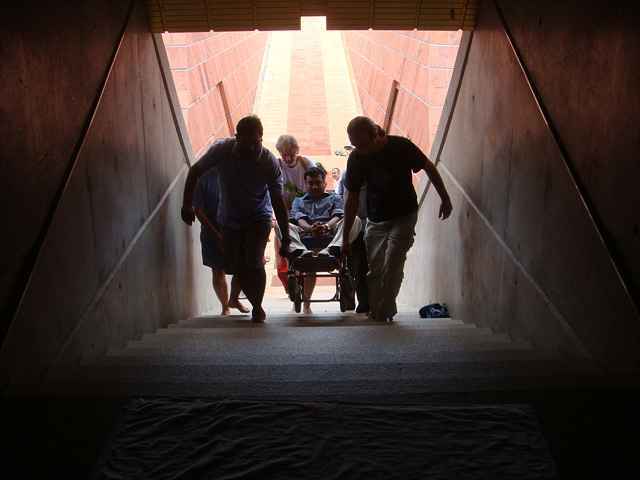 We talk with architects, urban planners, transport service and carry out research on Accessibility, accessories, Cycle Paths. 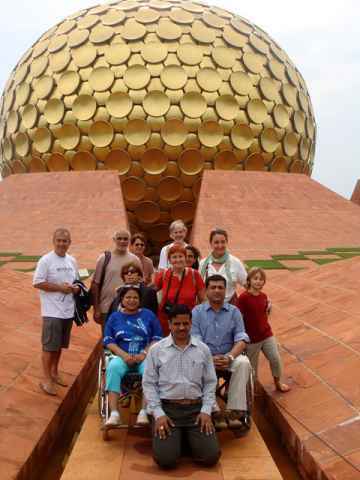 We have created a map of Auroville indicating accessible buildings and places, raise awareness of accessibility issues in Auroville, organise games, races, interact with students of our schools, etc. 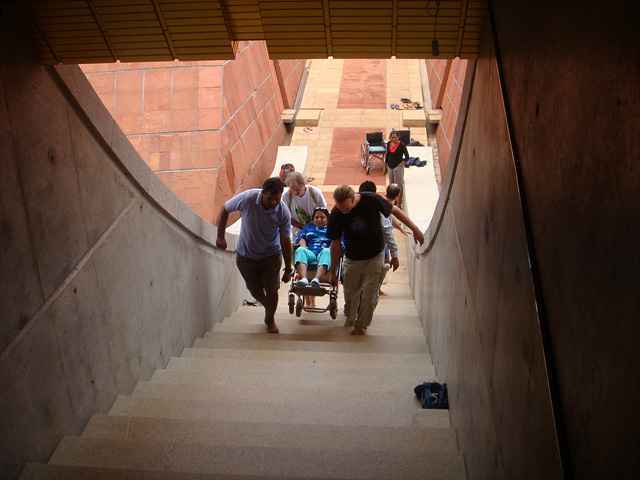 We help residents/guests with physical difficulties move around Auroville and beyond.